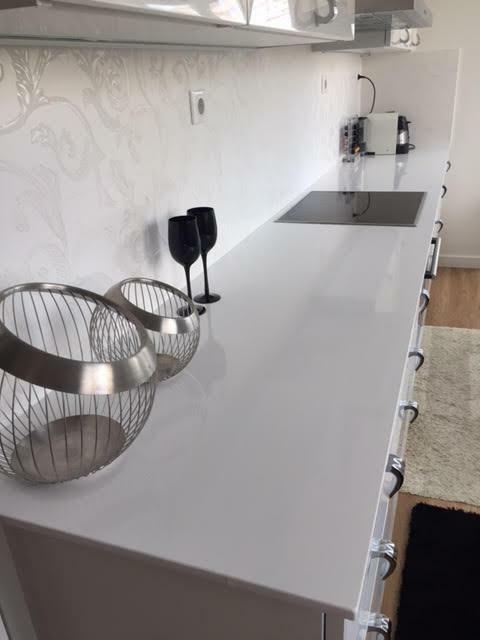 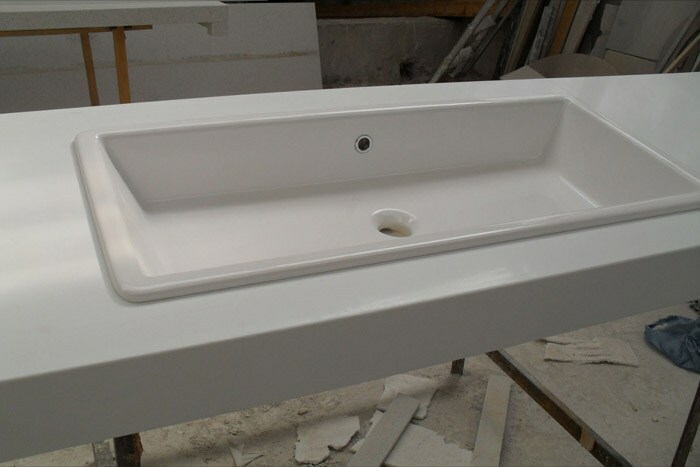 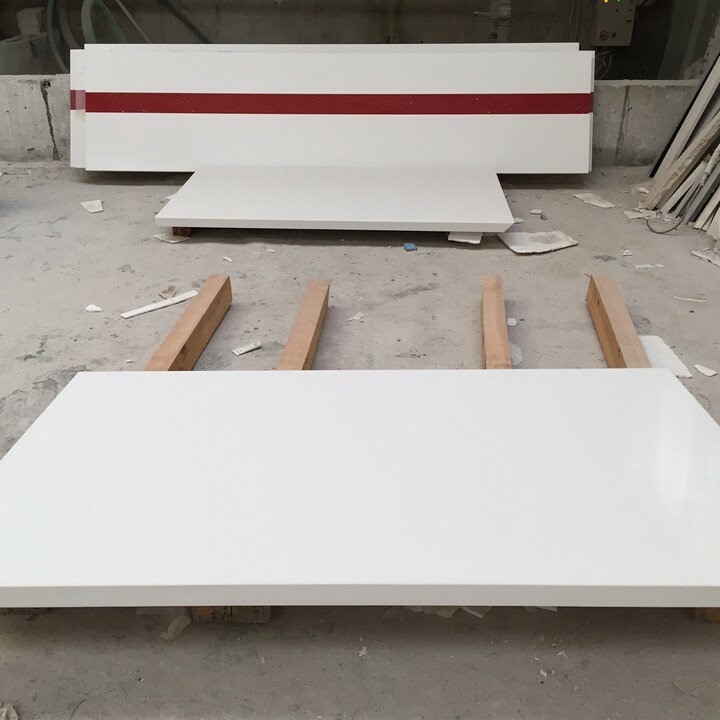 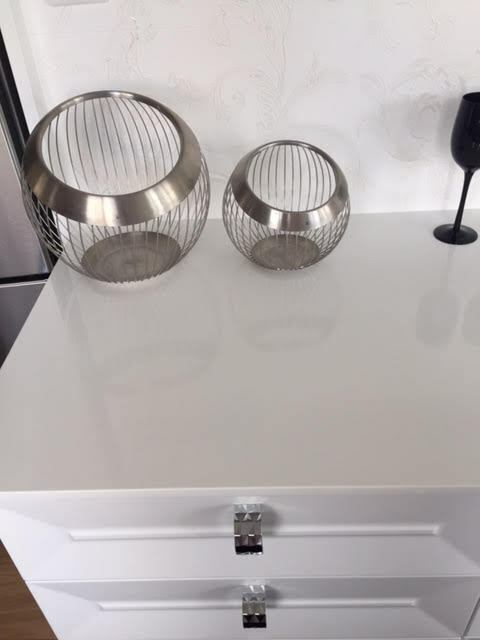 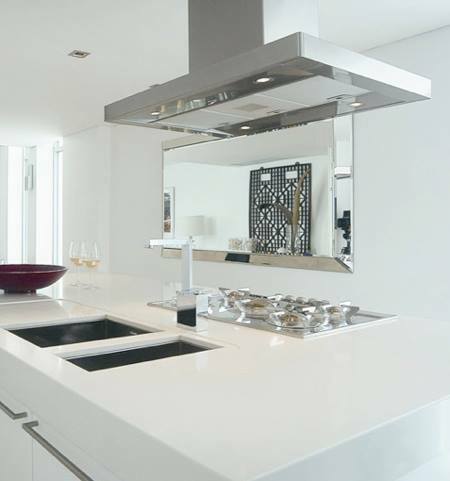 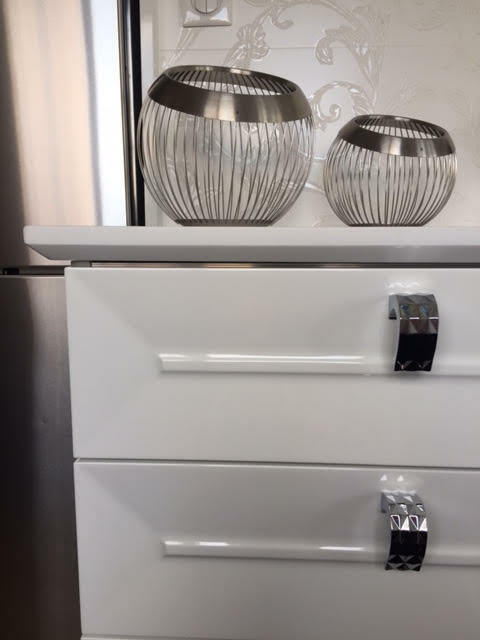 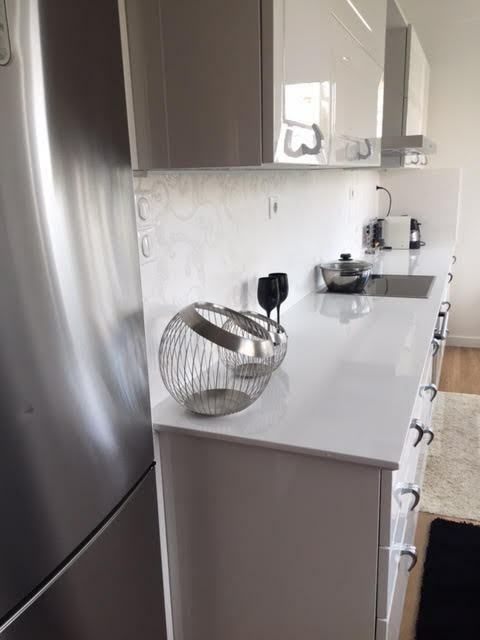 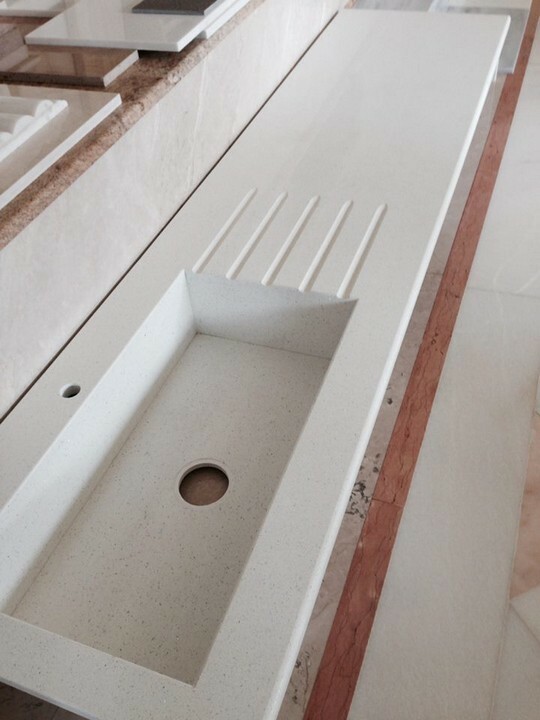 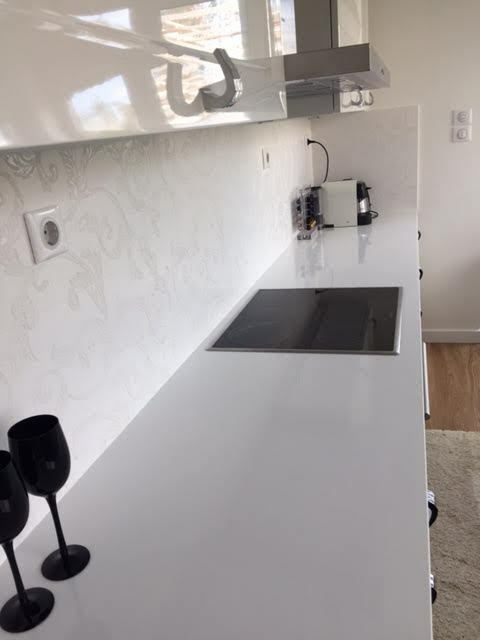 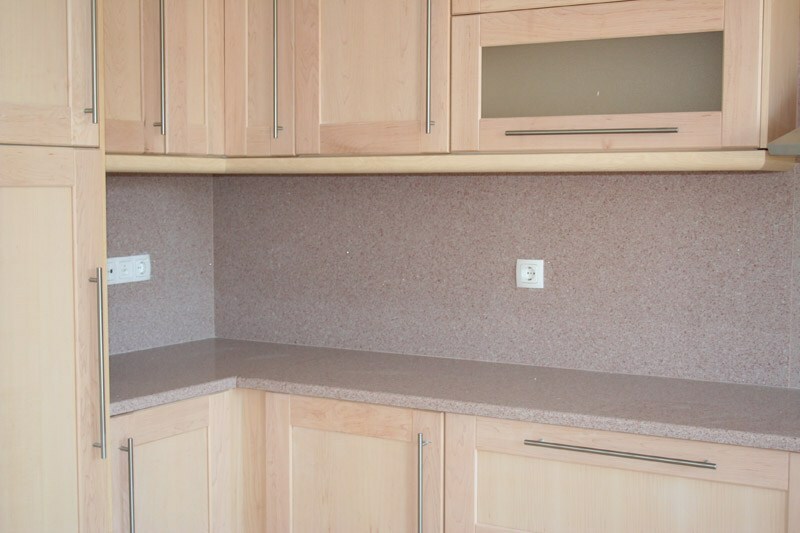 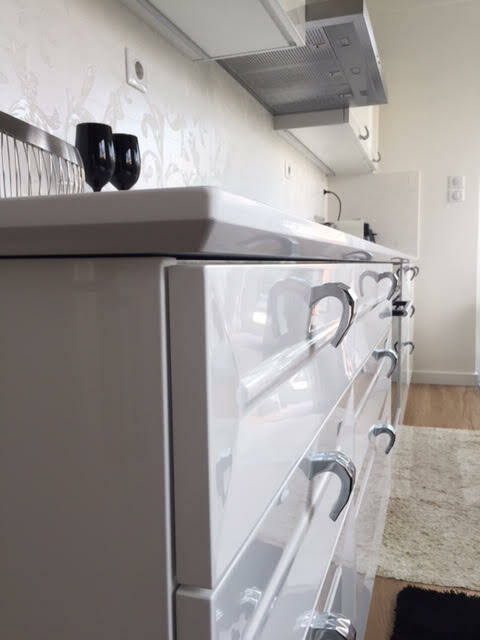 With an extensive range of materials and finishes to choose from, your countertop is able to give your kitchen or bathroom a whole new spirit and dimension to it. 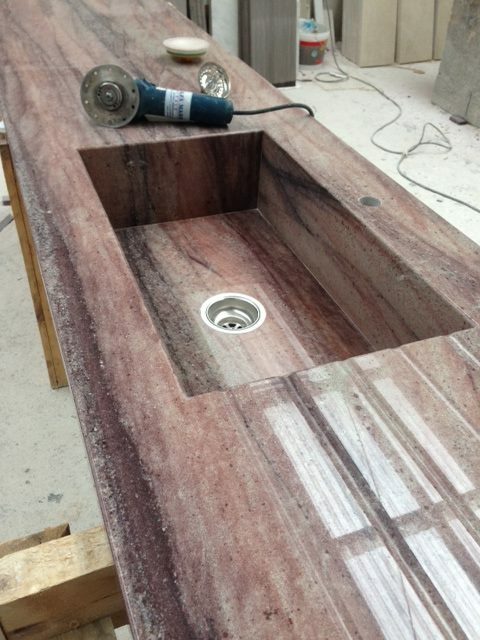 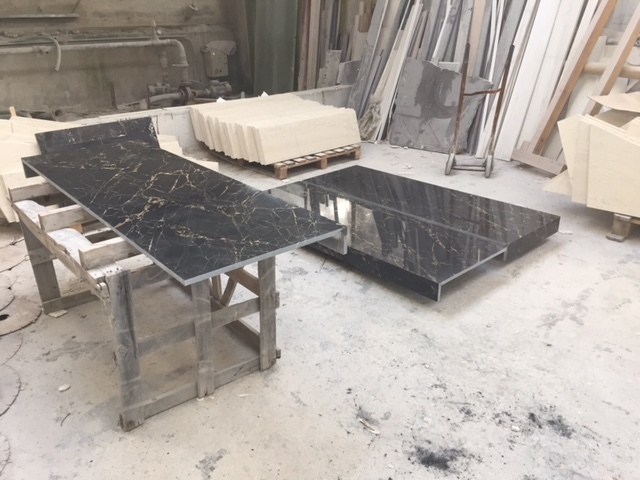 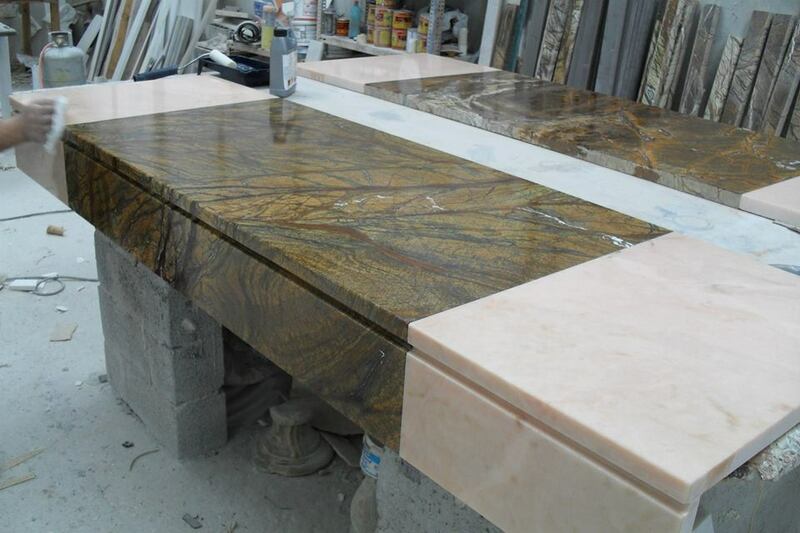 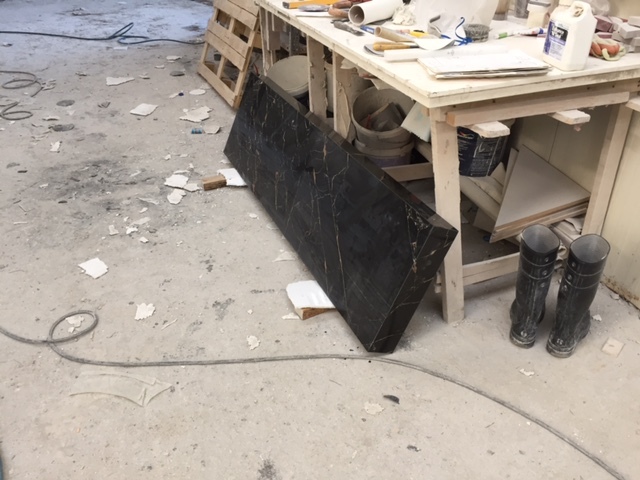 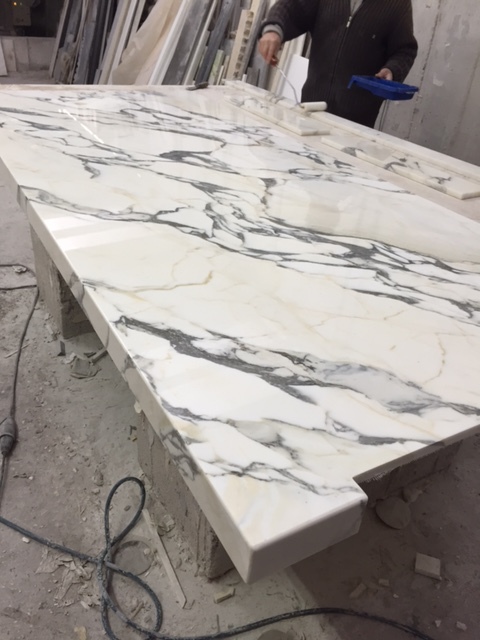 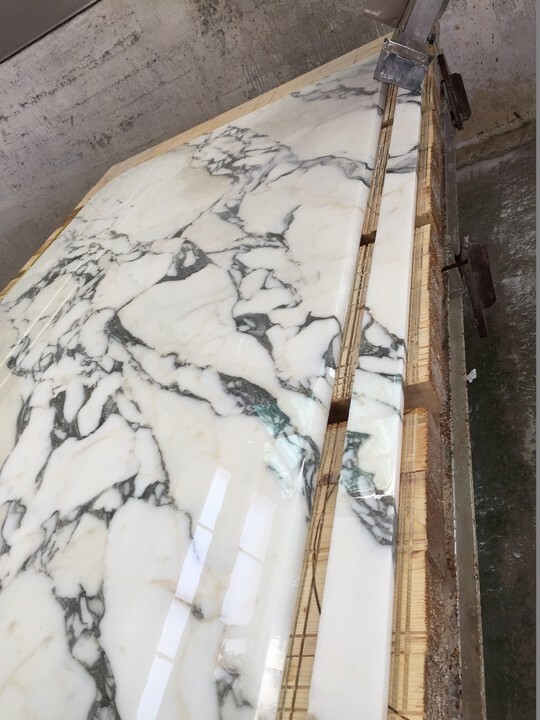 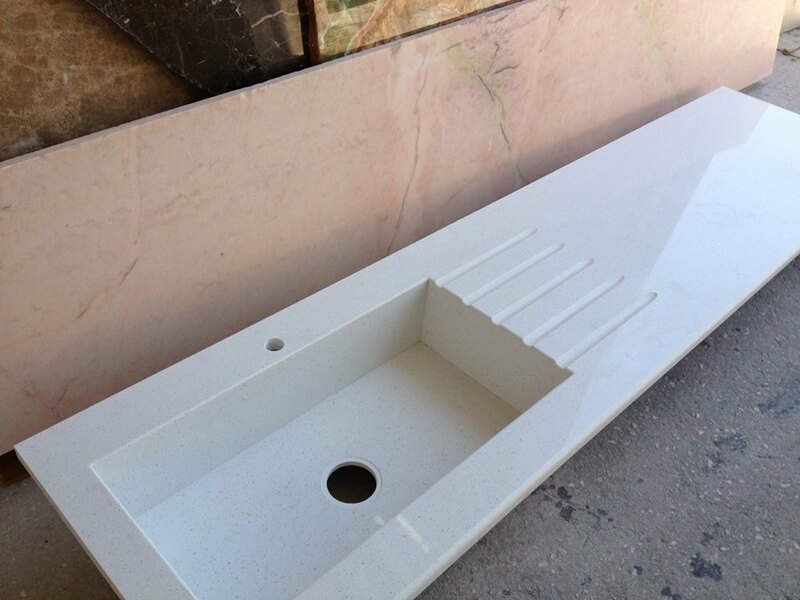 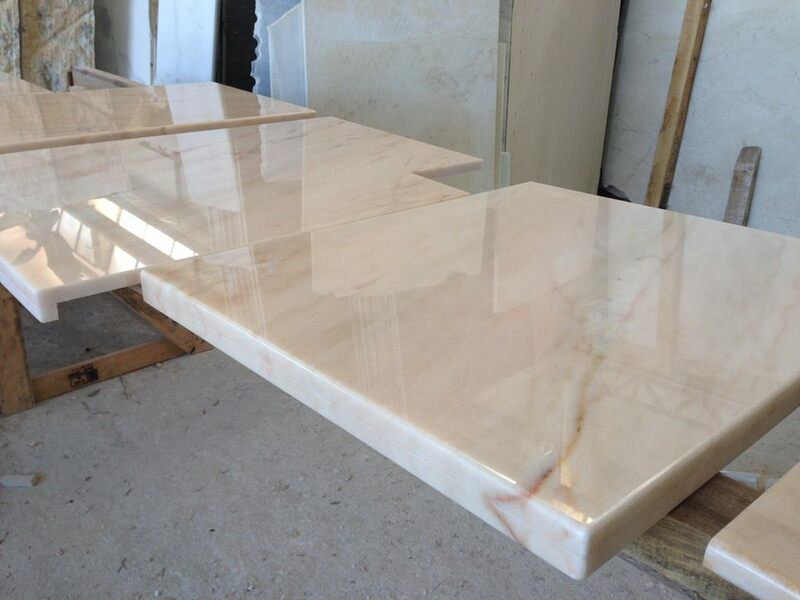 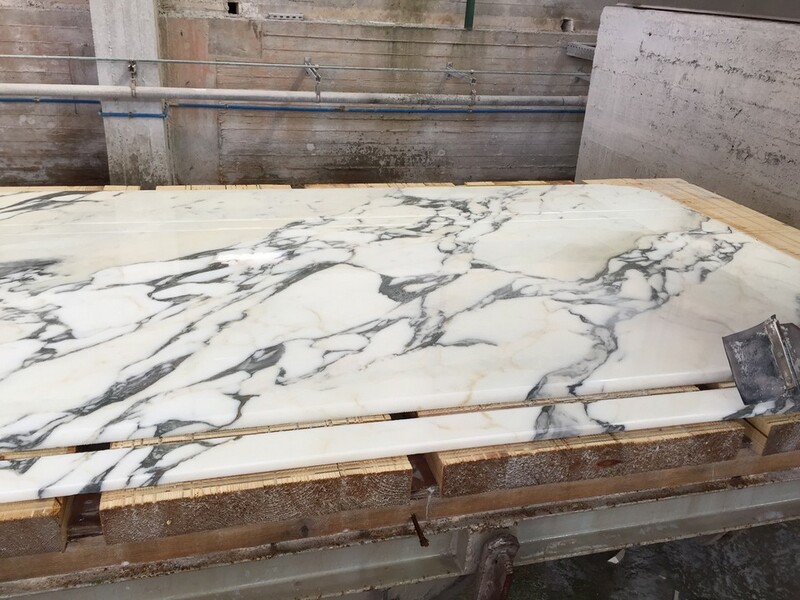 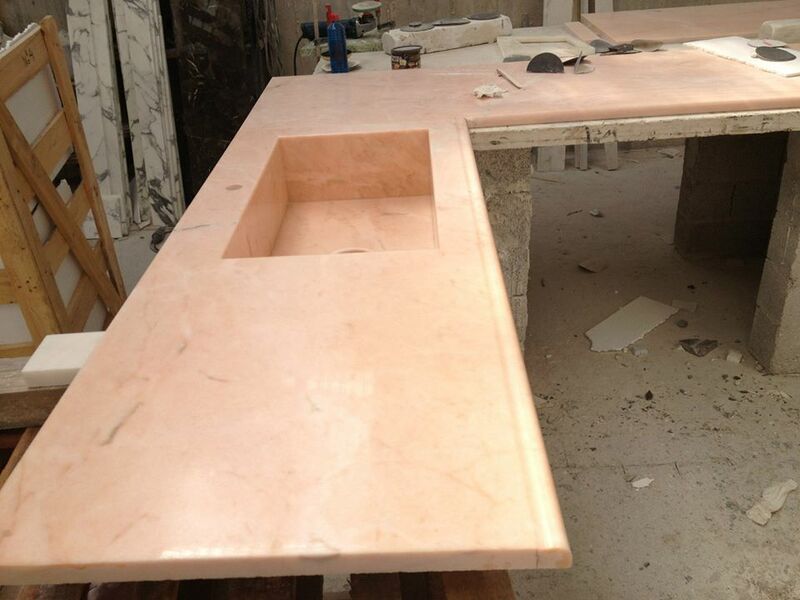 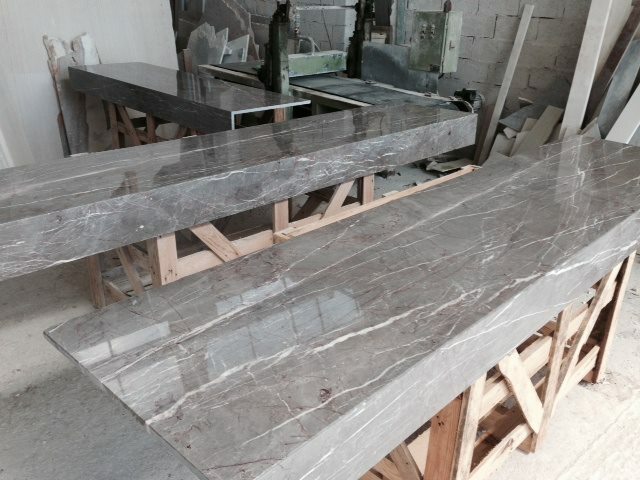 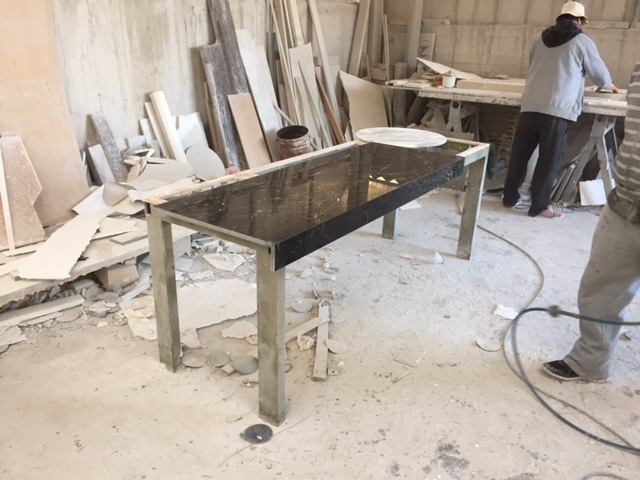 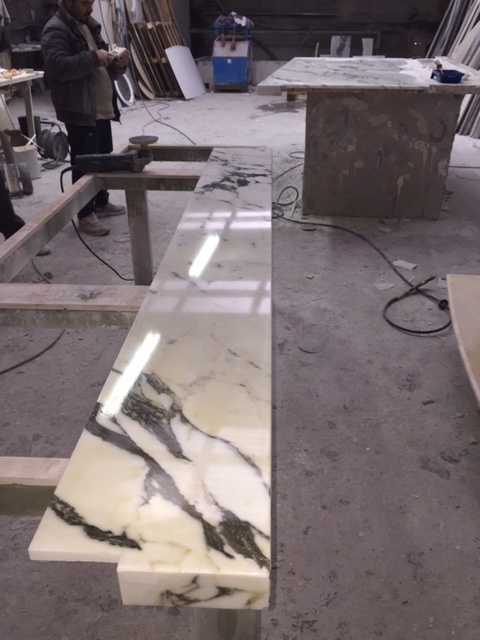 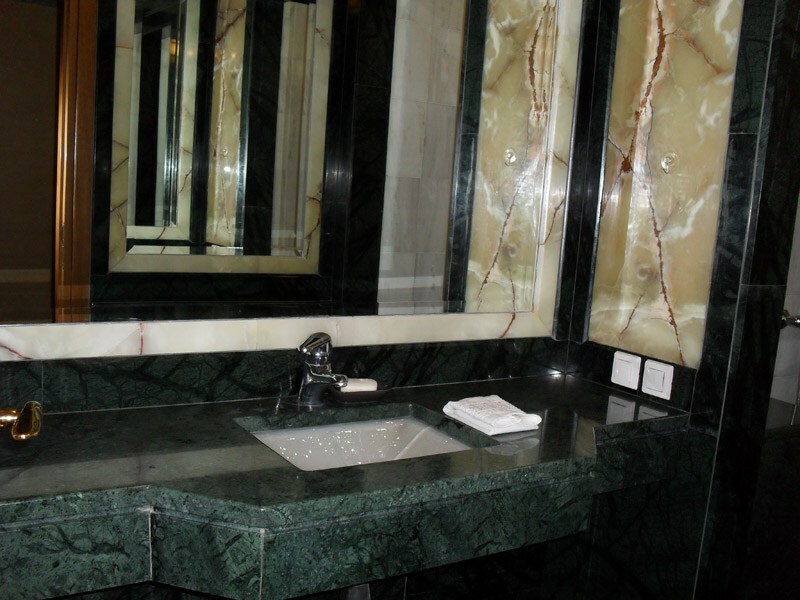 Either you go for a more subtle color choice that will come in harmony with the surroundings or you choose to contrast it with powerful colors, the countertops at Alfa Marble will leave you fully satisfied. 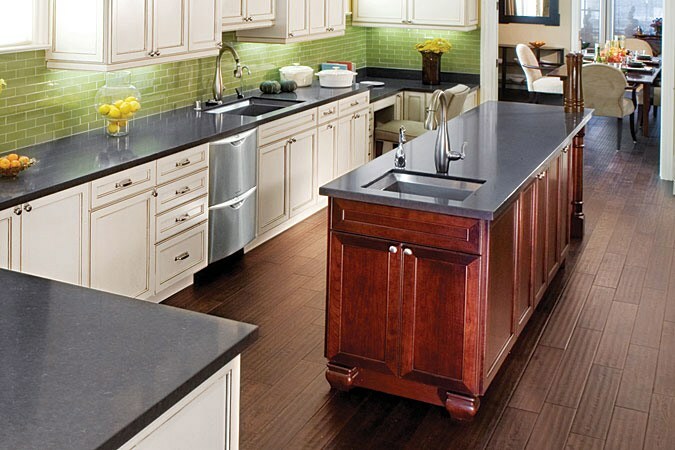 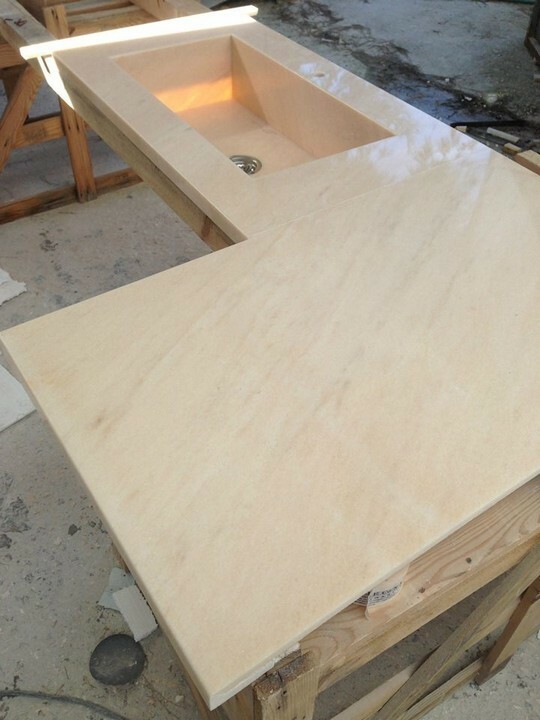 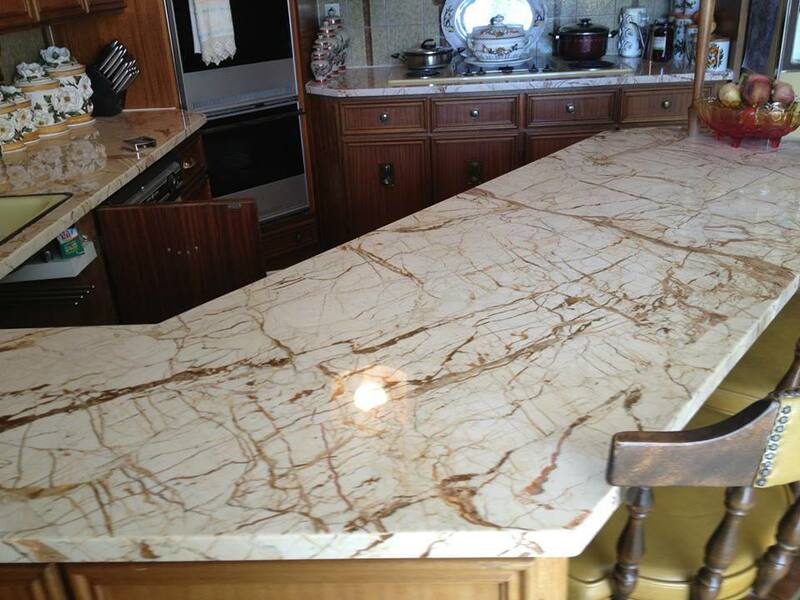 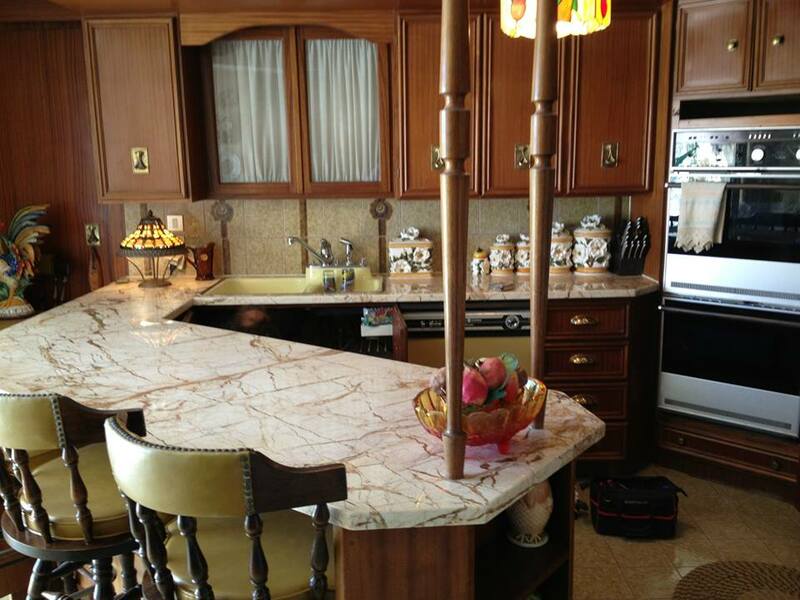 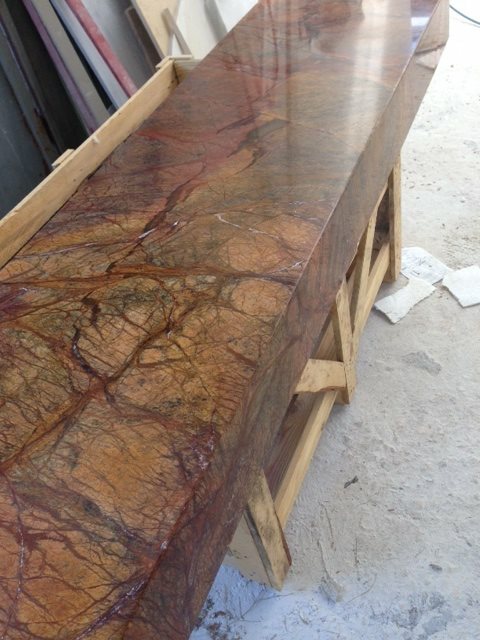 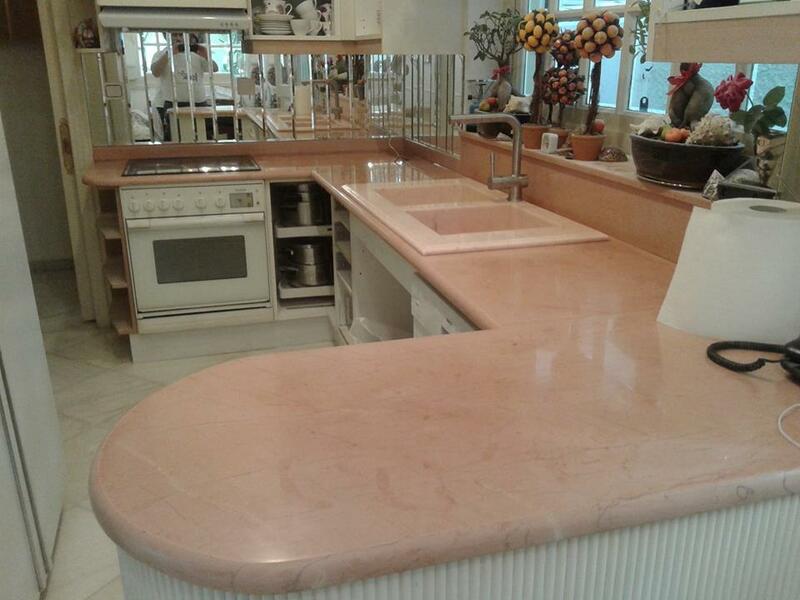 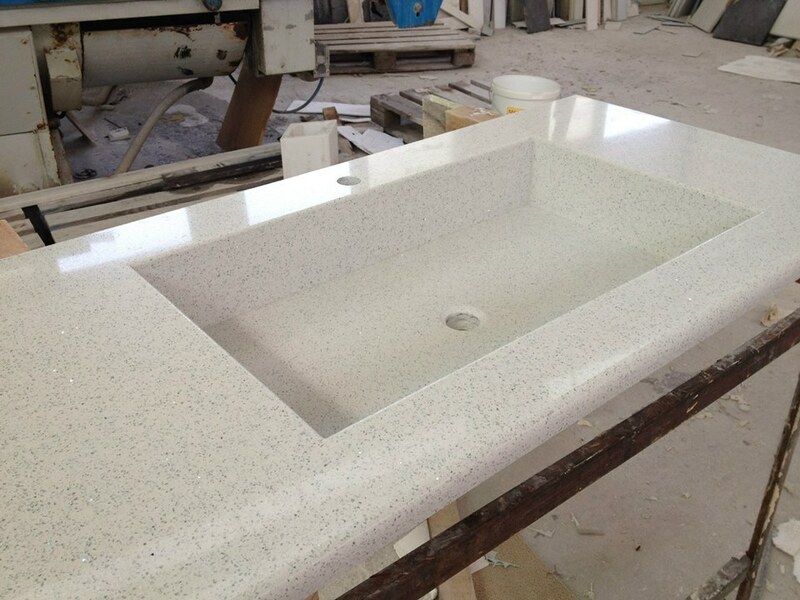 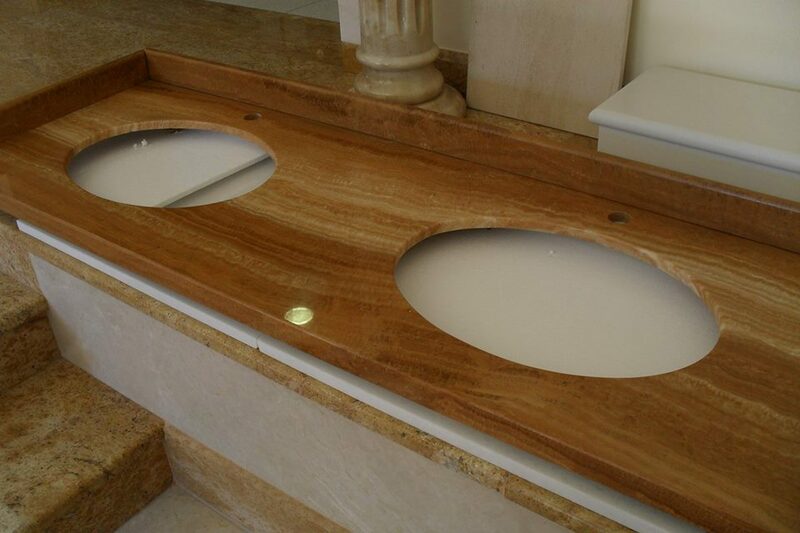 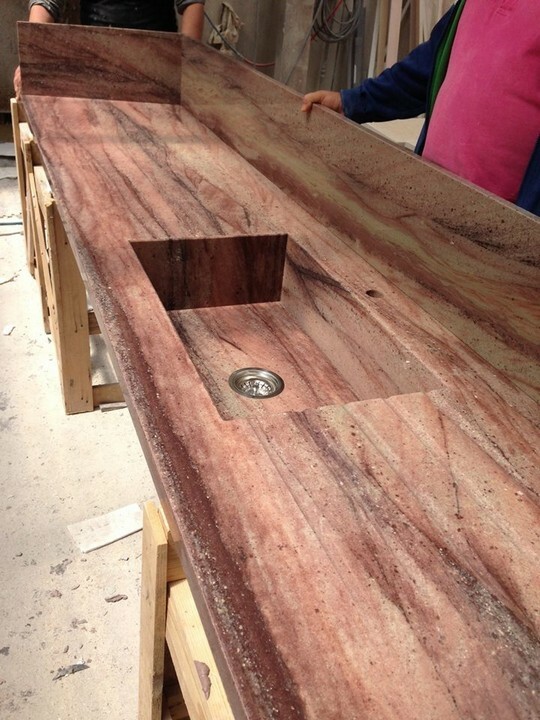 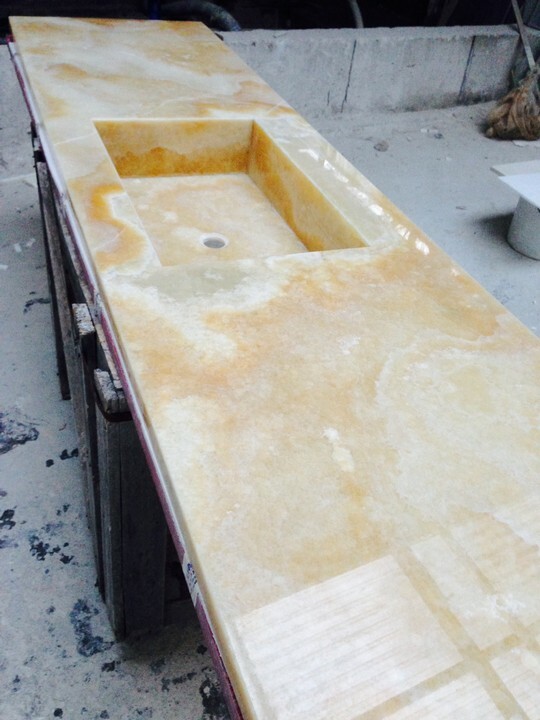 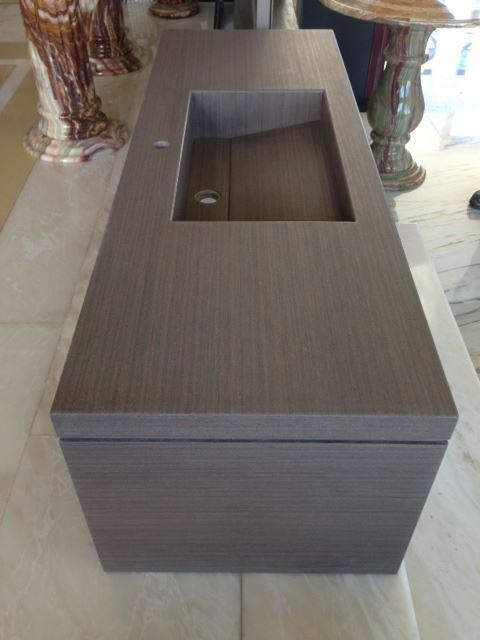 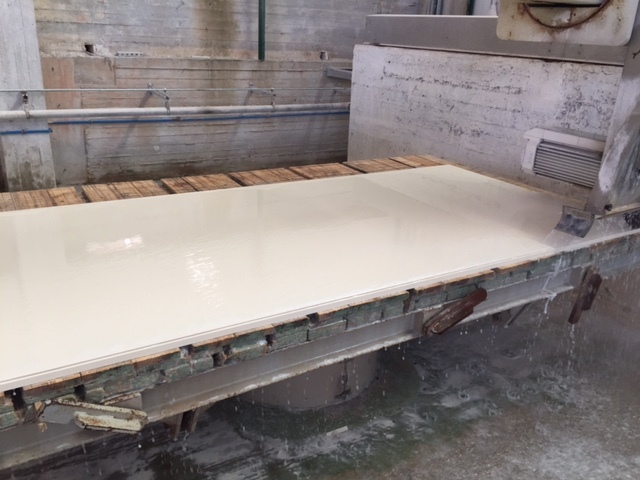 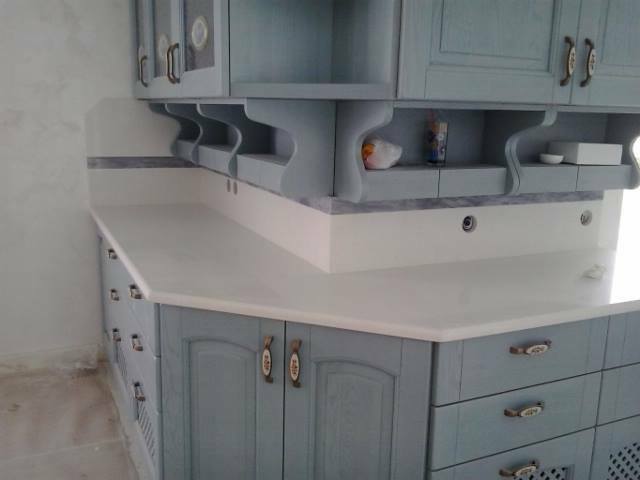 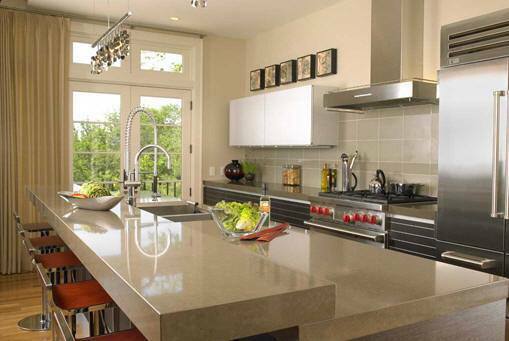 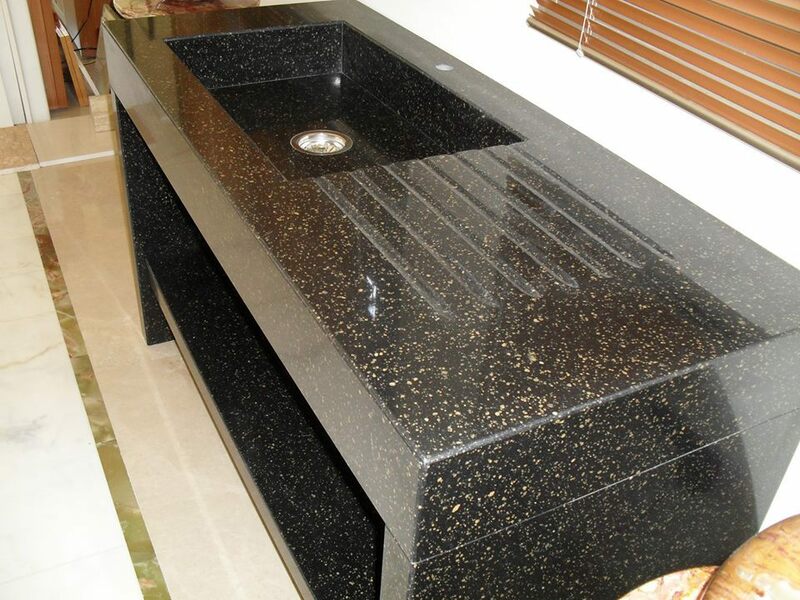 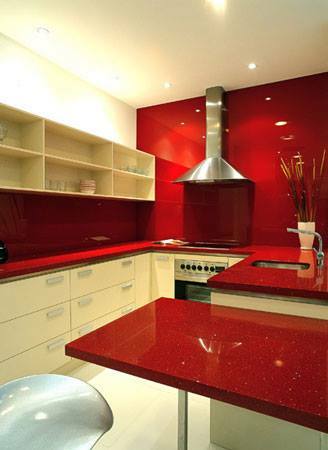 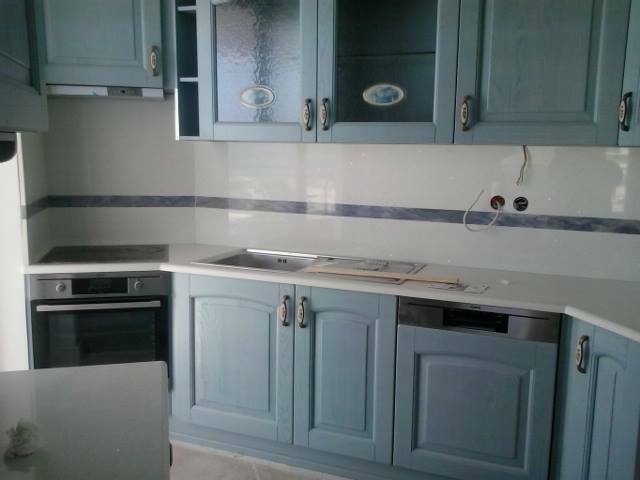 Durable and beautiful countertops that you will love.